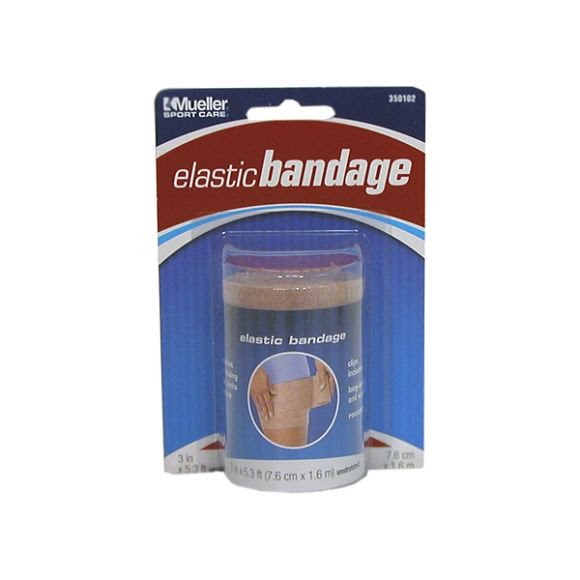 This long-lasting, washable bandage provides firm support and compression to injured areas. Ideal for holding first aid dressings or cold packs in place. High quality cotton and elastic bandage retains elasticity after repeated use and washings. Clips are included.